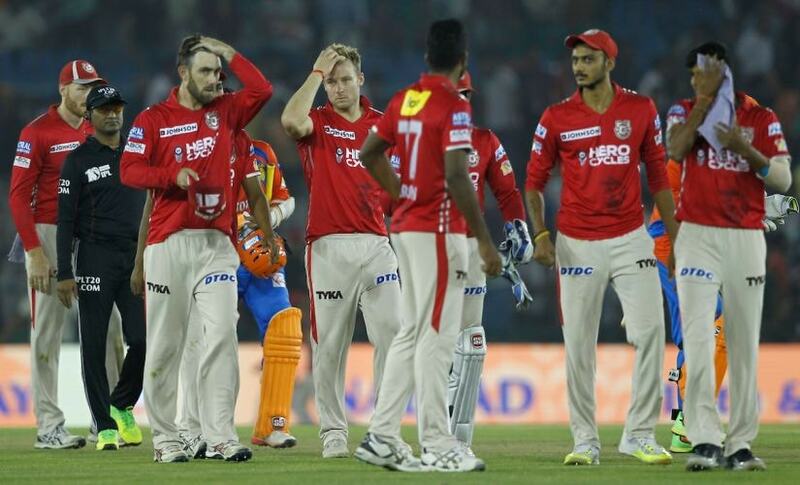 The Kings XI Punjab bowlers weren’t able to back up the efforts of Hashim Amla and Shaun Marsh, bowling erratically and without consistency to allow Gujarat to chase down the total with two balls to spare. 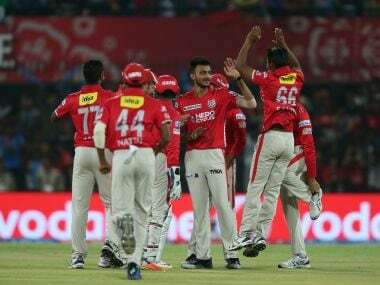 Sandeep Sharam used swing and subtle seam movement to keep the batsmen guessing on a slower Mohali pitch as Kings XI Punjab restricted Delhi to a paltry 67. 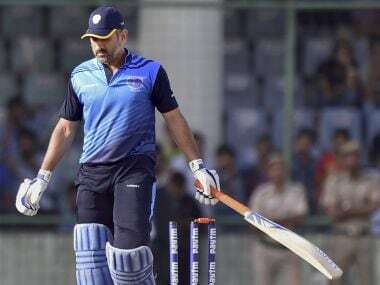 Some of the finest exponents of T20 batting will showcase their skills when a confident Gujarat Lions take on a battle-scarred Kings XI Punjab in an Indian Premier League encounter, in Rajkot on Sunday. 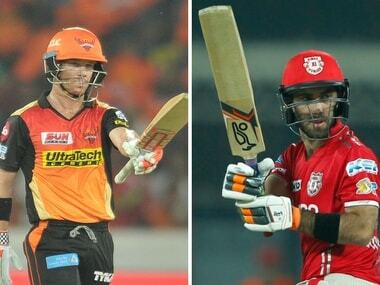 The manner in which Kings XI were comprehensively beaten by Delhi in their IPL match will cause concern. It will also bring back not-so-fond memories of the last two campaigns where they finished last. Kings XI Punjab have shown they are willing to back their local talent and so far it has been crucial to their great start to the tournament. 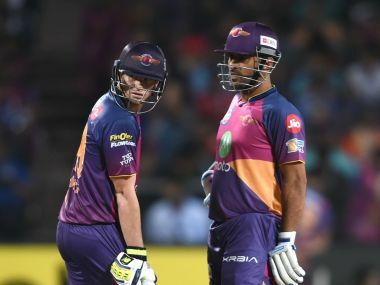 Rising Pune Supergiant would aim to build on a promising start when they take on last season's laggards, Kings XI Punjab, in the Indian Premier League in Indore on Saturday. 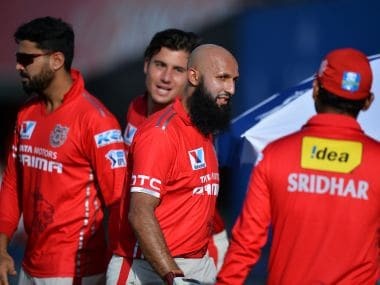 Kings XI Punjab's head of cricket operations Virender Sehwag is confident that international players like Varun Aaron, Darren Sammy will bring fresh ideas and skills going into the 10th edition of the IPL.